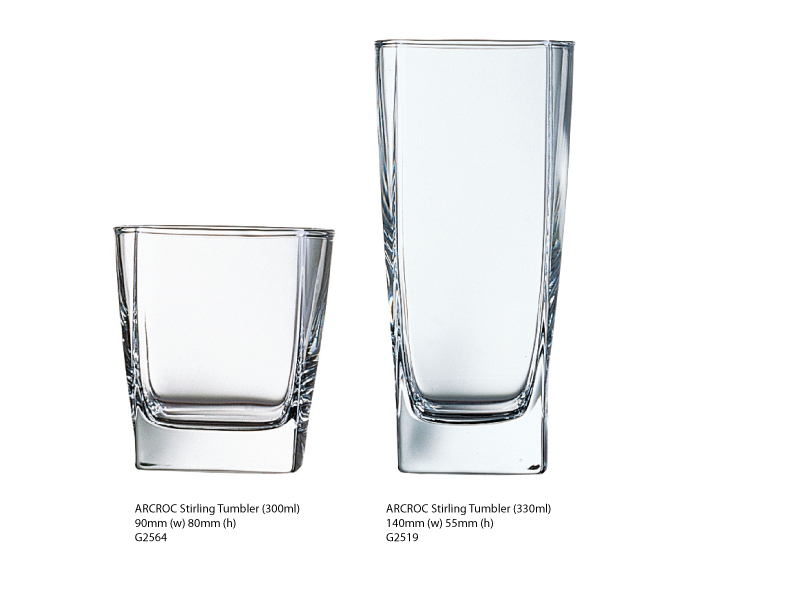 The Sterling tumbler glassware is perfect for all bars and club. 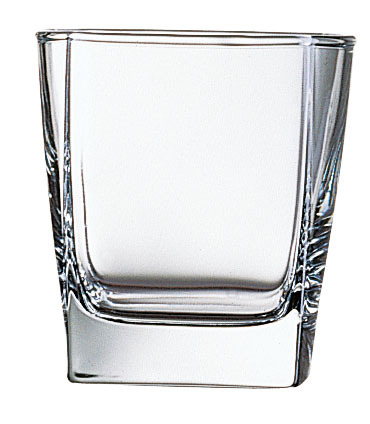 Perfect for serving both juices, water, short and tall mixers. 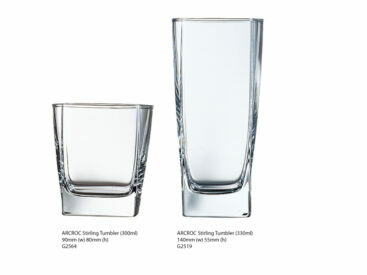 Dishwasher safe for the hospitality industry, the Arc Sterling Tumblers are durable and represent great value. SKU: STERLING. 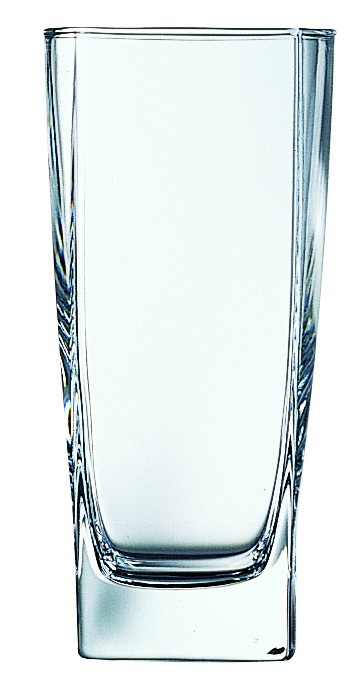 Categories: Glassware 24, Glassware 48, Glassware 72, Tall/ Short Drinking Glasses.